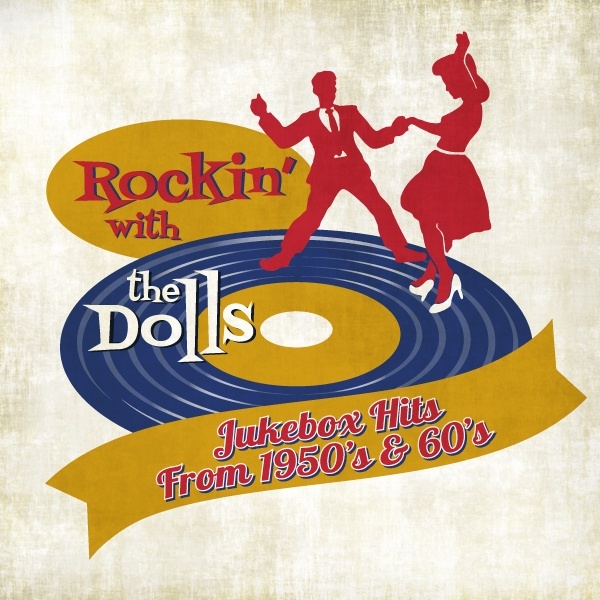 Explore the greatest hits of the 1950s and 60s with The Victory Dolls as they travel back in time and retrace the birth of Rock and Roll and all the famous “Girl Groups” of the 1960s. When Bill Haley’s Rock Around the Clock became popular in 1955, the nation learned to Swing to a whole new sound. Prior to that, the Big Band Era from the 40’s was still the driving force in music. But, Rock wasn’t the only music of the Fifties. Other artists with other songs had folks hummin’ for much of the decade. Pat Boone, Perry Como and Patti Page – just to mention the “Ps”. The feel-good innocence of a lot of the Fifties music reflected on the post-World War II optimism in America. The country was booming! The young people of the time, an emerging force called teenagers, hadn’t struggled through the war years. They were looking for something more exciting. They discovered that vitality in Rock and Roll. Some of the music you associate with the Fifties was actually recorded in the Sixties. Blue Moon, by the Marcels, for example. And all of the “girl groups” are from the 60’s. The Victory Dolls will cover it all in their show, and share fascinating history and stories and keep your audience humming and entertained with their unique vocal harmonies on such classic hits as Will You Still Love Me Tomorrow, Please Mr. Postman, I Had A Dream The Other Night, Mashed Potato Time, Down By The River and many, many more. Don’t miss this musical journey filled with jukebox hits from the 50s and 60s, as well as fascinating musical history from one of the greatest eras of our time.